As a business owner, you are always trying to attract and retain top talent. 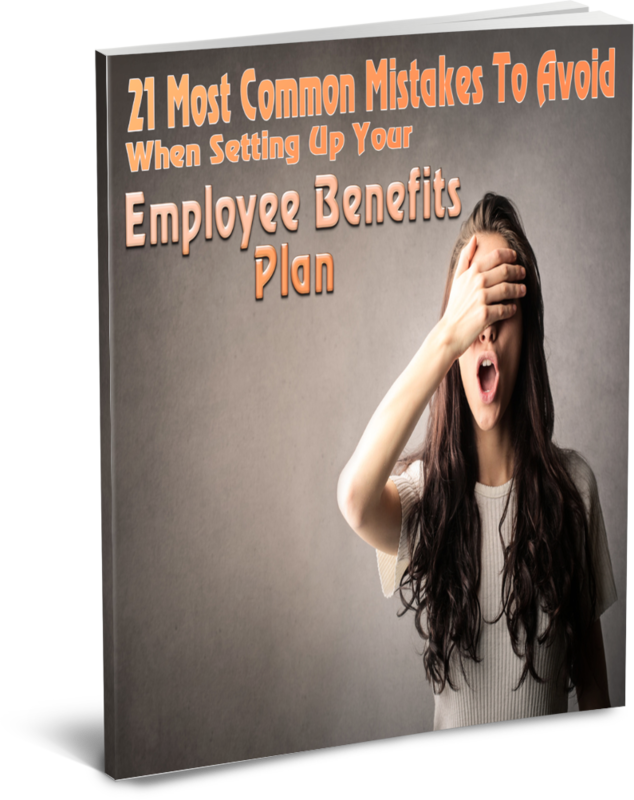 One of the fundamental pieces to this strategy is to provide an employee benefit plan for your employees and their families. The challenge is how to sustain these plans when so many benefit providers set your plan up for failure. Benefit carriers tend to lure your business with attractive pricing and comprehensive plans but don’t explain what to expect upon renewal, even if the plan is even moderately used by your staff. They don’t explain funding model options, costs of certain benefits to the plan, fees and commissions or reserves that are hidden from the plan administrator. They don’t talk about the long term sustainability of a plan but would rather justify expensive renewals to overuse and abuse by the plan members. Do you understand the differences between the various funding models? Do you know the fees associated with either option? What is the plan that gives you the greatest cost certainty? Which plans do employees love the most? How can you mitigate against any of the potential risks facing the company or the employees? How much does either option cost and which have hidden fees that most insurance carriers won’t tell you about? How much commission is your broker being paid to service your account? All of these are valid questions but do you know the answers or have you been explained the differences by your benefits broker. These should be discussed and disclosed before any commitment is made moving forward. What’s It Cost To Add Certain Benefits To Your Plan? It astounds me when a company adds benefits like orthodontics, eye glasses, major dental or significant paramedical practitioner coverages but haven’t been explained how their renewal works. This happens all the time, especially with small to mid-sized companies. It’s not uncommon to see first year increases of 25%+. This is not a sustainable business cost, which inevitably results in the plan being significantly pared back or shared costs are bourn to the employees. Something that was revered by employees so highly a year ago, now tends to have the opposite effect today. For the reasons above, I coach business owners to be conservative in what they offer employees at the inception of a plan. Assigning fixed amounts for elective benefits and insuring elements that can be potentially catastrophic, allows flexibility for employees and cost certainty for employers, yet mitigating against potential catastrophic illness and loss. Many consider employee benefits to be a given when it comes to an employee’s overall compensation plan. A 20-year old will probably look at employee benefits very differently than a 60-year old. A single person looks at employee benefits completely differently than a married person with three children. How do you appeal to all parties is an important strategic question?